A change in attitude is needed by the public, the owners of public service vehicles (PSVs), drivers and conductors. 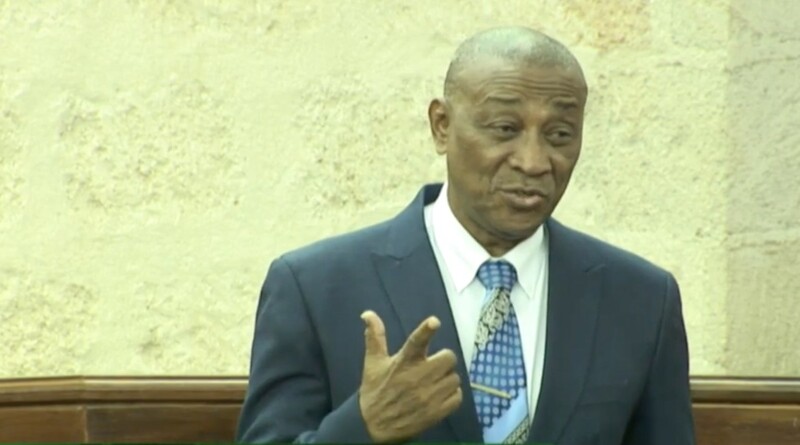 That’s the call from Chairman of the Barbados Transport Authority, Ian Estwick, as he took a swipe at the operations at the Constitution River Terminal. With the “real opening” of the facility slated for this weekend, he insisted things cannot be the same if there is to be an improvement in service and its delivery. He implored all stakeholders in the public transport industry to take responsibility and break the cycle of bad behaviour on the roads. 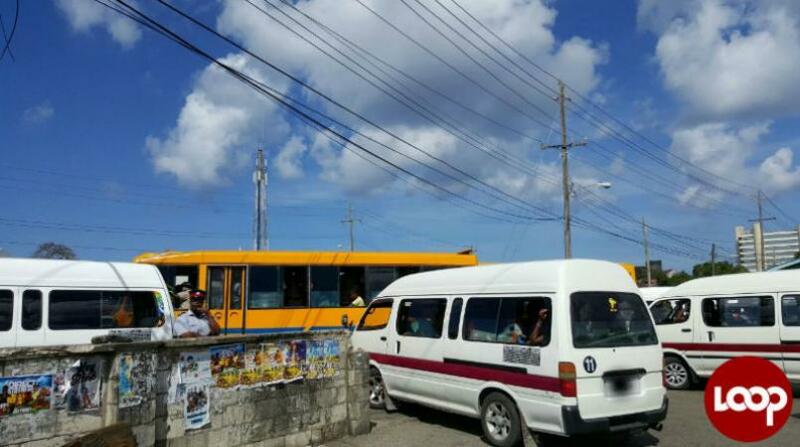 Speaking to the PSV owners over the past weekend at a planned meeting at the Lloyd Erskine Sandiford Centre, he said some things that must change include the loud and filthy music on the vehicles, the blaring of horns, the excessive revving of engines in residential areas, stopping to pick-up passengers other than at a designated bus stop, driving or stopping in the middle of the road in an effort to block another PSV from overtaking but in the process obstructing private vehicular traffic, drinking alcohol while driving passengers, speeding, talking on cell phones while driving, going off route, and drivers and conductors threatening passengers and road users with offensive words and weapons. These he said are all complaints and observations from commuters and the public that are filed daily with the Transport Authority. PSV owners and operators also learned the new law of the land in The River terminal. 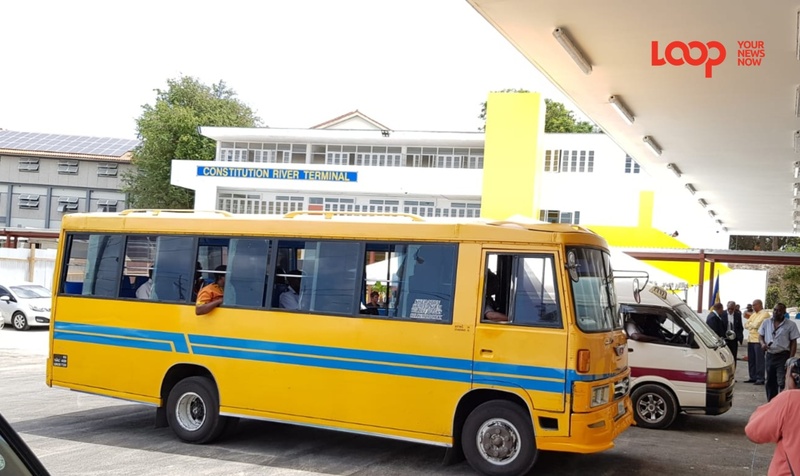 The wearing of uniforms within the new Constitution River Terminal will be enforced, any vehicle operated by a driver or conductor not wearing the prescribed uniform will not be permitted to load or offload in the terminal. The new terminal will also be operating under the watchful eye of police during its opening hours from 5:00 a.m. to 11:00 p.m. daily. 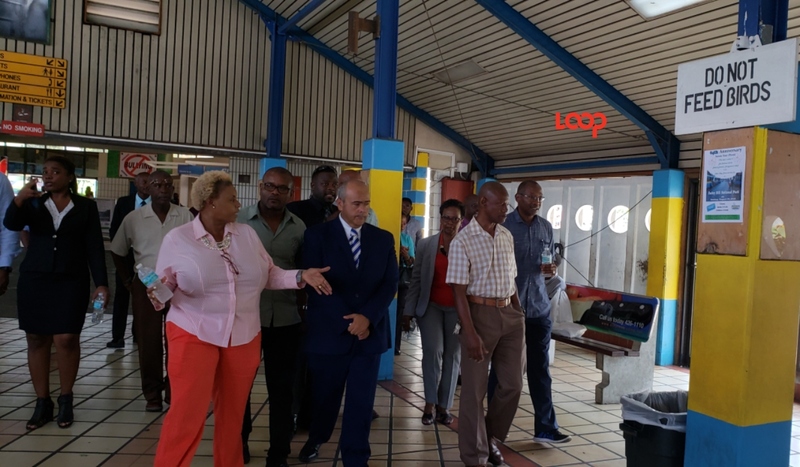 There will be security to man the new concourse and they will be supported by select officers of the Royal Barbados Police Force who will have a permanent presence in the new terminal. 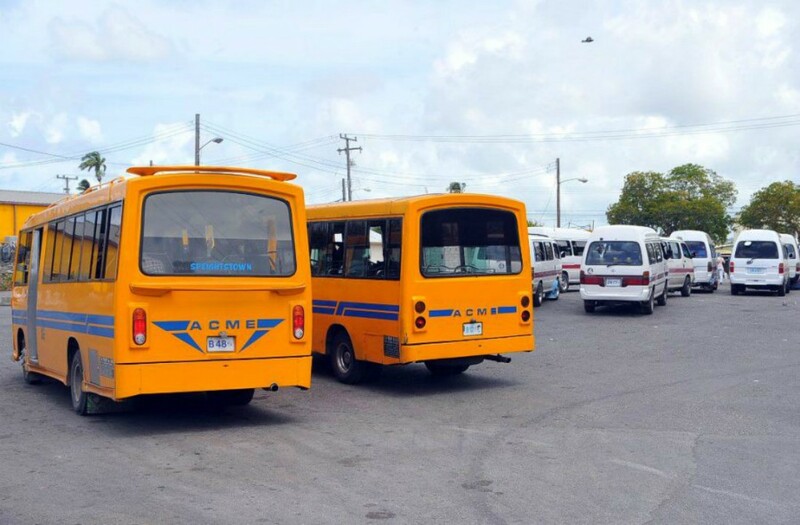 But it was not all reprimanding, the Chairman also used the forum to commend the Executive of the Alliance Owners of Public Transport Incorporated for answering the call of the Prime Minister to submit a proposal from the Barbados Community College (BCC) for the training of minibus and route taxi or ZR operators. The course he explained will be intensive but should go a long way towards changing the negative attitudes and practices that we abhor.